We offer internationally-recognised maritime training and preparation along with associated services with personalised tuition for recreational and professional industry certification. Al has had over 15 years of commercial marine experience. 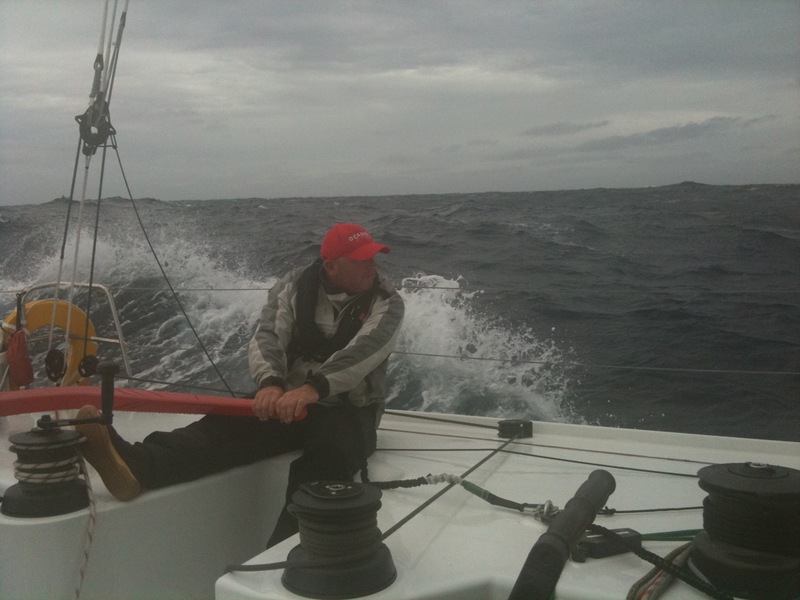 He holds RYA Instructor qualifications up to the level of Yacht Master Offshore for both Sail and Power. I found it very good for revision, learnt a lot of new techniques plus what is new on the market for sea survival equipment. The ‘pool session’ was very informative and again learnt some very good techniques. When the raft did not deploy my heart went racing as if it was the real thing. I will remember that moment and then what we did next. Just wanted to say thank you very much for everything you did for us. We both felt the training you provided was superb, and we are really pleased we did it. We would certainly recommend you. That was a very well run and helpful training session which has completely changed my thinking in a number of areas. I particularly benefitted from viewing the video footage of major rescues and disasters but best of all was the practical demonstrations and tests you put us through today in the wave pool. 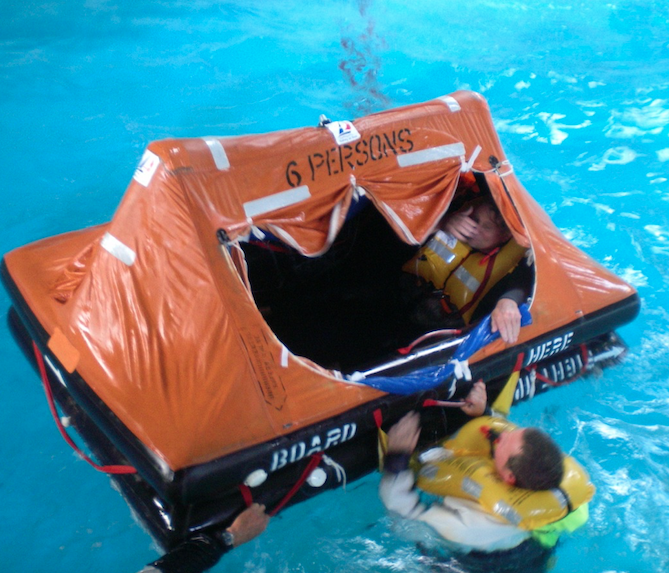 This is seriously a must do course for any boatie venturing out to sea off New Zealand’s coast. As you know, via my earlier correspondence, I wasn’t too keen on spending yet more time and money to ‘tick the boxes’ to sail offshore; yet here I now find myself telling friends and family what a wonderful day I had on Wednesday! Similar to Scott Hollingshead, I found your approach very encouraging. You have adapted the course material to be task specific in that you focus on what it is really like out there and what to do when things go awry. This whole topic of sea survival in massive and has been discussed for thousands of years; at least now we take most of the superstition out of it and see it as it is! I learnt so much, thank you. As you know I am no newbie at offshore sailing, and love it. I have been in some big blows where, sadly, some have not survived. Now I am sure that should I be in similar circumstances again, I will have far more understanding of survival strategies and confidence to carry them out. 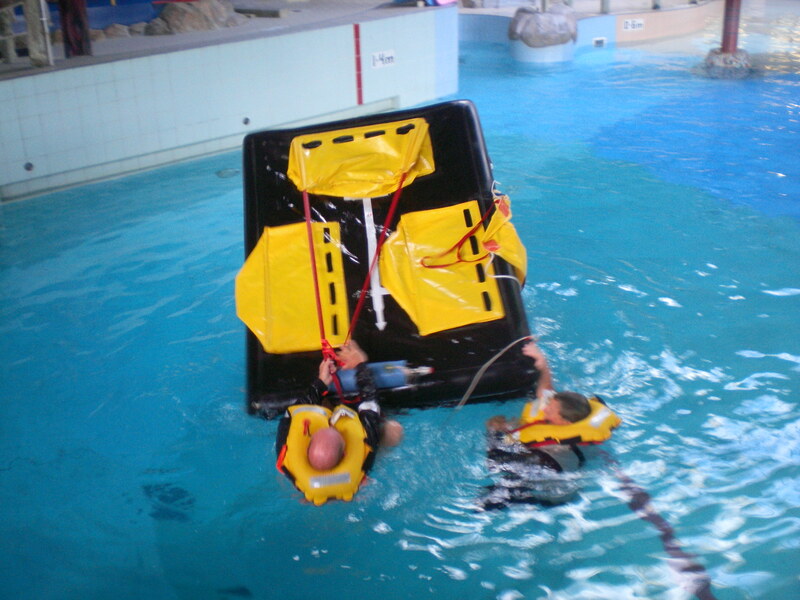 I had never been inside a lift-raft, and I would like to keep it that way, except for training, but I should I need one in anger I have confidence to stay in it, right it if it rolls, and make sure the crew can better their life and comfort until rescue. I’m sure you get messages like this all the time, but be assured they are genuine because what you are doing is likely to save lives. Awesome. I really enjoyed the course. It was a fantastic pool session. Loved the hosing down, it gave a good sense of what is in store should it go bad. Invaluable motor skills and memory training . Thanks again , will recommend to anyone wanting to get certified. Cheers again Aaron. Phil Van Der Mespel Rescue Letter. Mike Lanigan. RYA Yachtmaster Tutor. Gulf Wind Sailing. Gavin Brady. Sea Survival. Beau Geste. Sea Survival. Steve Ashley’s perspective. Carl Webster posted the following on preparation of his successful exam result. Try Al Gwyer, Just completed mine through him and was a awesome experience, would recommend him for your Yacht Master any day! A female’s perspective with Al Gwyer in a male dominated environment.